Neurologic Relief Centers™ and our extensive network of doctors have been providing relief to those who suffer from neurological symptoms. Our non-invasive, hands-on methods have been helping thousands of people find relief. 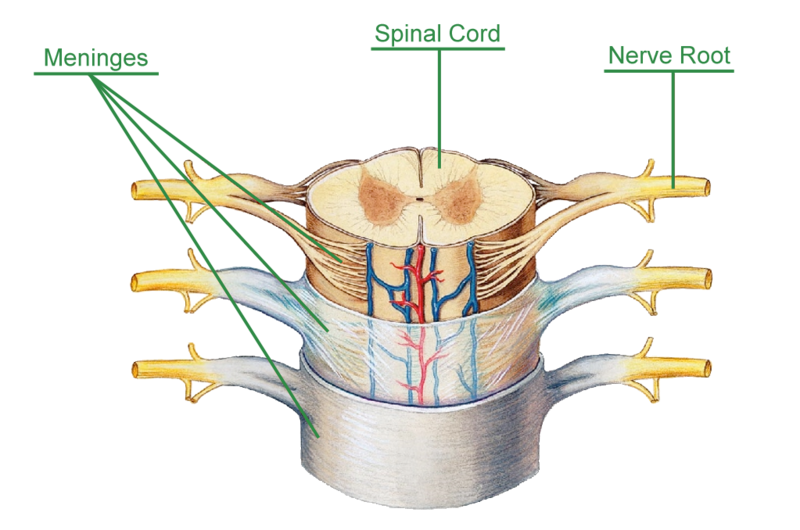 When your nerves are irritated you may experience many symptoms because nerves control every function of your body. Relief of this irritation can lead to reduced symptoms. Your doctor will perform a test to see how you respond to the NRC Technique™. Many people respond to the test with a percentage of their symptoms relieved for minutes or days. 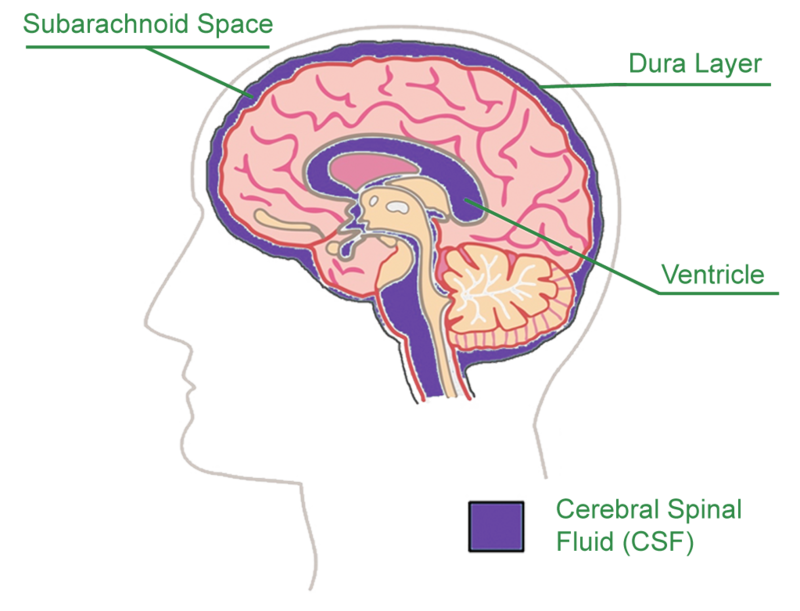 The technique was designed to address the meninges and cerebrospinal fluid (CSF). Many symptoms may be explained by compression of the meninges – the three-membrane protective sheath of the spinal cord and brain - by encroachment or twisting. This may be caused by accidents, trauma and even stress. The cerebrospinal fluid bathes the brain and spinal cord. The NRC™ technique seems to help with the release of the CSF at the base of the brain helping patients with their symptoms.